has won the prestigious Michael Sedgwick Award for 2016. 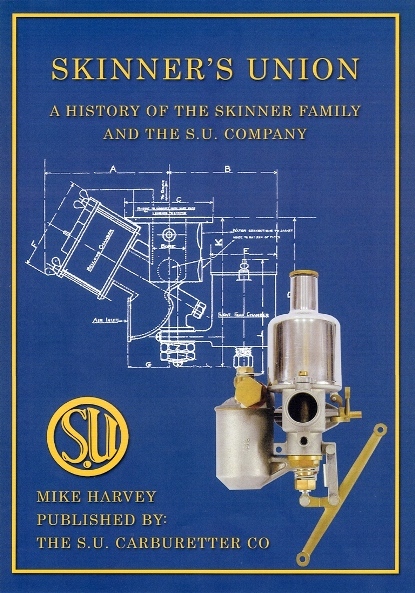 The book is published by The S.U. Carburetter Company. Peter Card, the Chairman of Michael Sedgwick Memorial Trust, received the award on behalf of Mike Harvey (who sadly could not be there on the day) from the Chairman of the Judging Panel, Guy Loveridge, at the SAHB’s Autumn Seminar on 23rd October. The author will receive a plaque and a cheque for £250. The award is given to the author of a new book, published in English on an aspect of British motoring history. 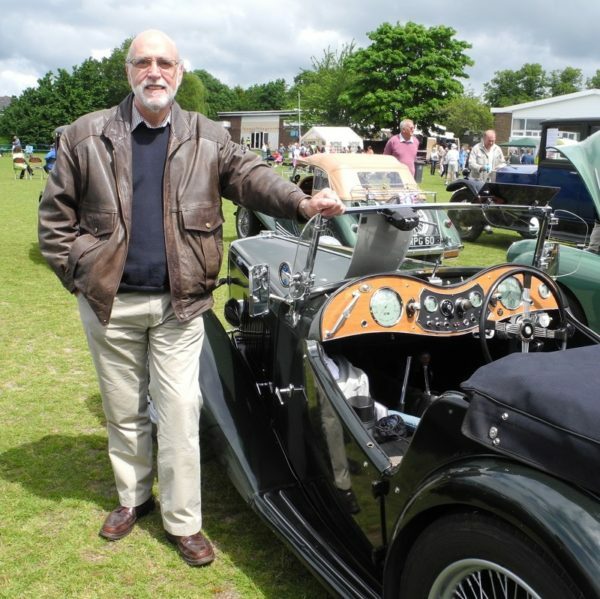 The picture is of Mike with his own S.U.-equipped 1946 MG TC. • Jonathan Wood: Squire: The Man, the Cars, the Heritage (Published by CMC).